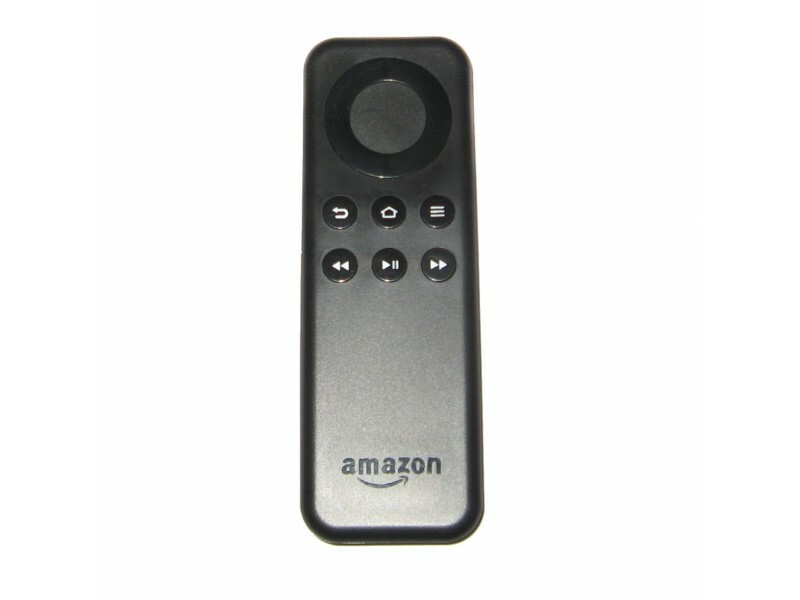 This remote control Model CV98LM is For use with Amazon Fire TV and Amazon Fire TV Stick. With standard navigation and playback controls to quickly skip to your favourite scenes. You can control your amazon Fire TV and Fire TV stick from any where in the room using the Built-in Bluetooth function to Pair with your Fire Device.